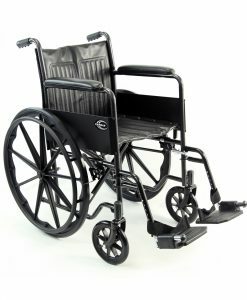 This type of component is used to lower the overall height of the chair’s seat. 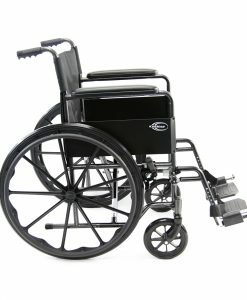 This can help when a user is using a wheelchair that is too high of a seat height for their body height. 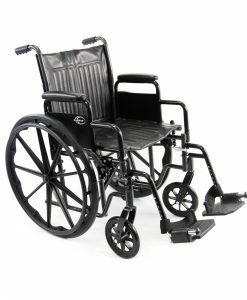 In order to be able to sit properly without dangling their limbs, or risking a leg injury, you can place this component, which can drop the seat height of a chair to a max of 4 inches. 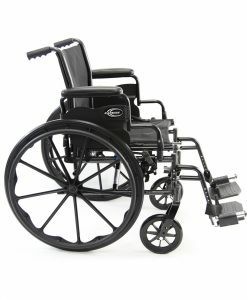 Depending on your seat width, you will need to purchase the correct sizing of the drop seat to match your seat width. 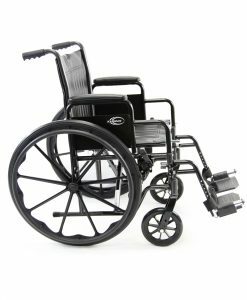 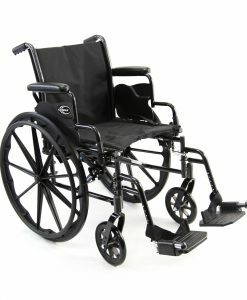 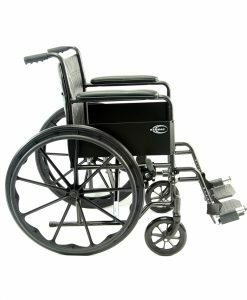 The drop seat feature can be easily installed on any type of wheelchair; some are universal which would allow you to add it onto any type of seat width.